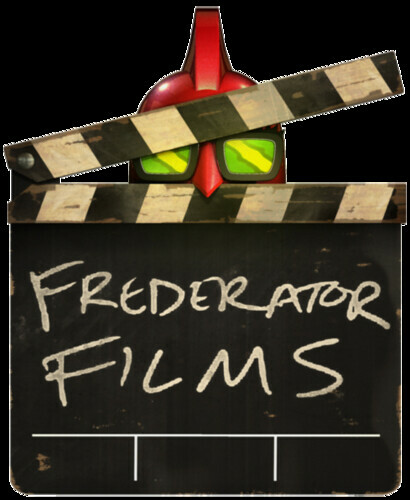 Frederator Studios Blogs | Fred Seibert's Blog | Wassup with Frederator Films? It occurred to me today that since we first announced Frederator Films I haven’t been as forthcoming as I’ve tried to be with everything else around here. So I’m going to try to start being a little more active and let you all know what’s what on our quest for the movies. Aretha Franklin at the 2009 Barak Obama Inauguration. Randy Saba, filmmaker & artist. Comment #1 by Frederator Studios Blogs | Fred Seibert's Blog | Why movies? Comment #2 by Frederator Studios Blogs | Frederator Films | Why movies?